The world around us is quickly changing- people, technology, + medicine. As the age of medicine progresses, the environment where patients are receiving care also needs to advance. At Kimball Health, their mission is focused on better outcomes for patients, their families, the staff that heals them and the environments surrounding them. The healthcare environment + its staff are attributing factors to the welfare + recovery time for their patients. Kimball Health offers products for a variety of settings within a healthcare center: chemotherapy, bariatrics, + orthopedics. 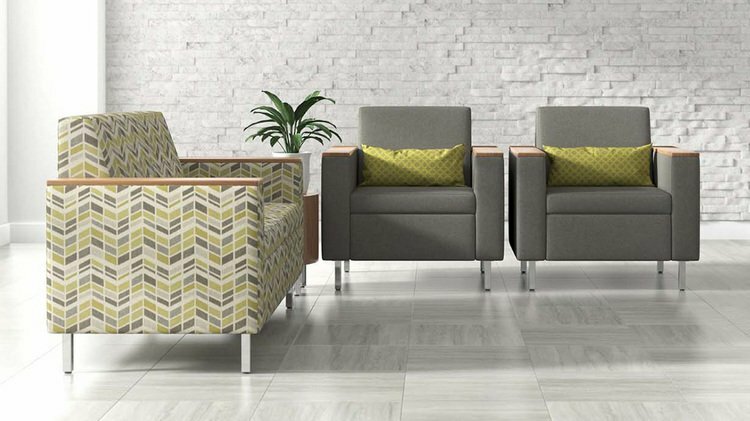 Each product not only serves its function but brings life to a space with a myriad of antimicrobial textiles and finishes that are offered. A villain in healthcare centers are nosocomial infections. 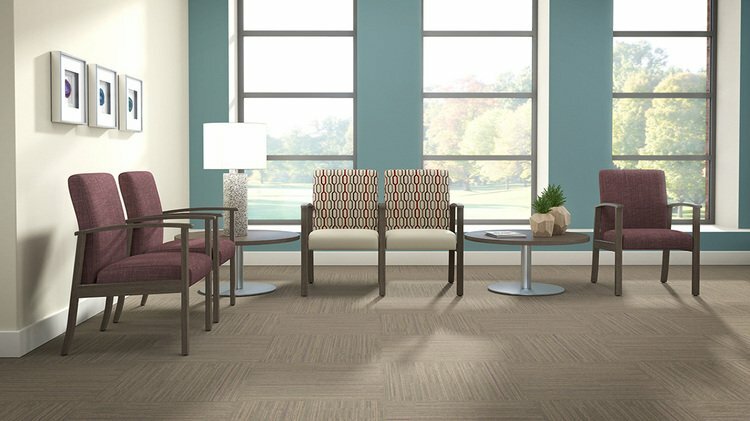 Surrounding patients with furnishings and products that combat these harmful bacteria, creates a safe environment for patients who have weakened immune systems.